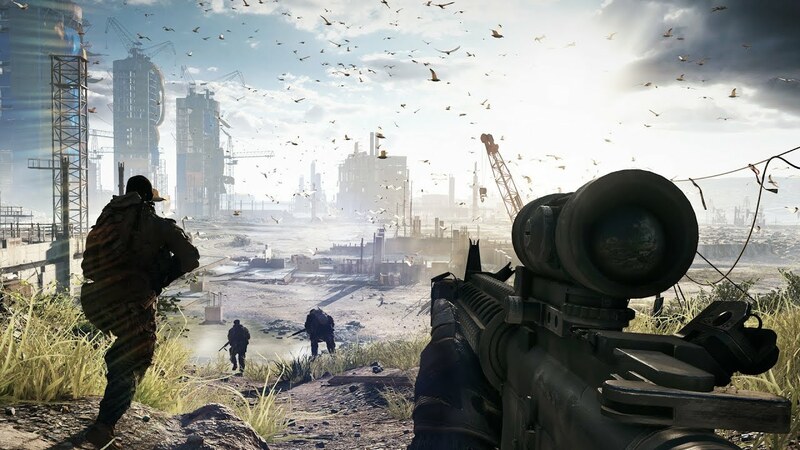 Looks like a Battlefield 4 trailer has come out prior to the 17min long preview of the next BF installment. Waiting for the MP footage and/or beta invite before I will get too excited. When I read one of the News articles it said that Pre-Ordering BF4 and owning BF3 Premium will give you early Beta access. Looks to be coming out Fall 2013, So maybe late October or November. Yeah Premium users get Beta access.